A three-judge panel of the 9th U.S. 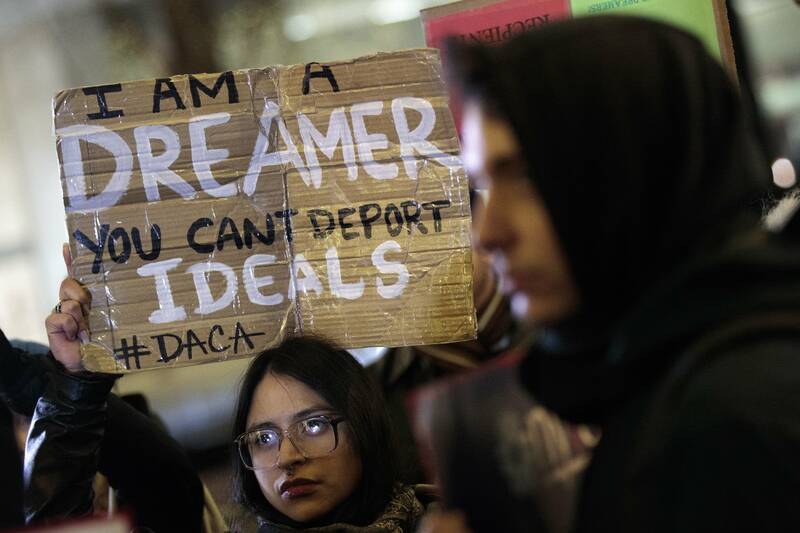 Circuit Court of Appeals unanimously kept in place a preliminary injunction blocking Trump's decision to phase out the Deferred Action for Childhood Arrivals program. She said the court is not trying to infringe on the president's power regarding immigration law and instead wants to enable the exercise of that authority "in a manner that is free from legal misconceptions and is democratically accountable to the public." Trump's decision to end it prompted lawsuits across the nation, including one by California. A judge overseeing that lawsuit and four others ruled against the administration and reinstated the program in January.